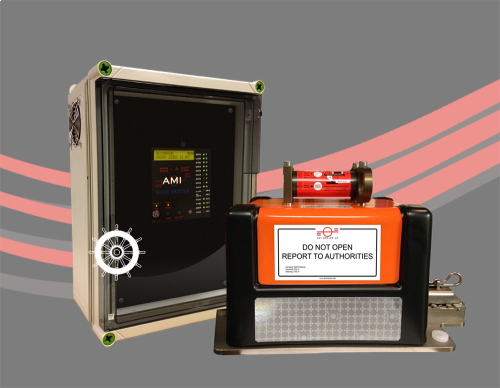 Founded in the UK in 1995, AMI Marine continues to set the trend as leading manufacturer and supplier of bridge electronics and safety systems in the commercial shipping industry, with a global network of service engineers available 24/7 365 days a year. Providing turnkey solutions and continually delivering unrivalled quality and reliability. 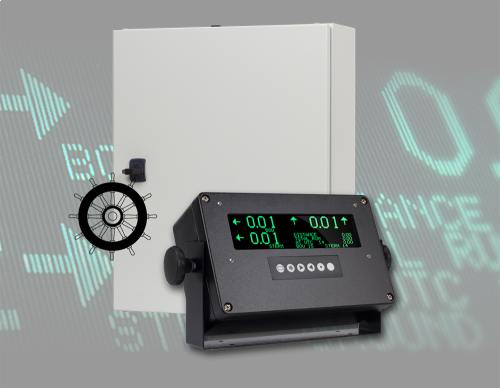 AMI Marine manufactures and sells quality navigation equipment including docking aids, Voyage Data Recorder systems (VDR/SVDR), Bridge Navigational Watch Alarm Systems (BNWAS), interfacing solutions and are a global leader in offering a wide range of bridge displays, course recorders and bespoke solutions. As an ISO 9001 registered company, AMI Marine offers consistent high quality, and holds numerous Type Approval and MED Wheelmark certificates for mandatory products. With an unrivalled after-sales support and service network, you can rest assured that your vessels are fully supported wherever they may be. Any urgent needs are met by our professional, friendly staff who provide fast responses. 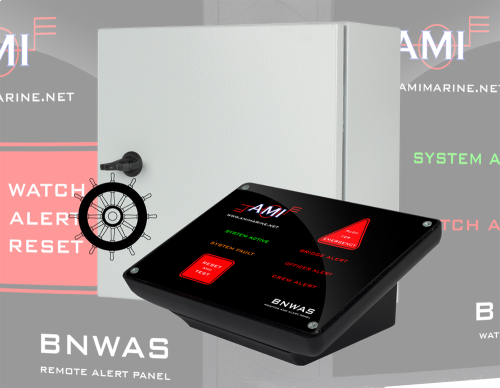 Whatever your technical needs, you can trust AMI Marine to deliver. Providing a solution to your problem is our passion and if a solution doesn’t yet exist our product development team are on hand to develop the product to meet your needs. We love the challenge and won’t be beaten. Collaboration, product development and sourcing is in our DNA.